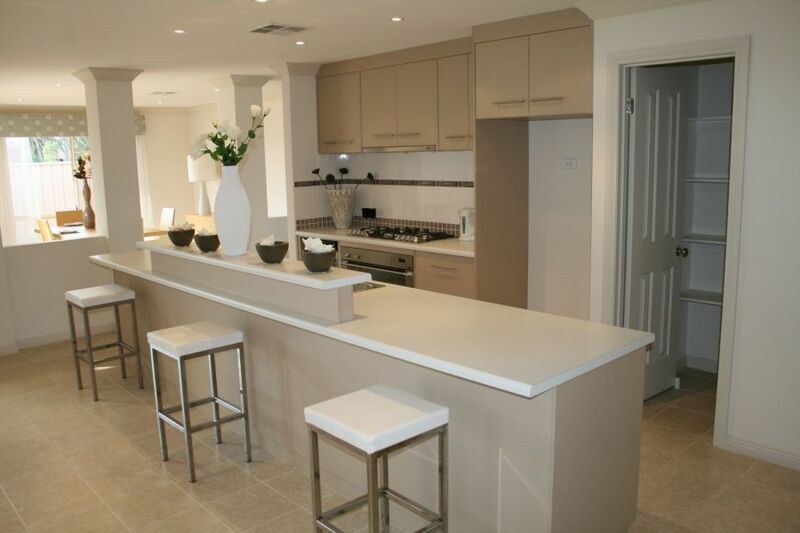 We at Lifestyle Kitchens are very proud that we have been designing and manufacturing high quality custom built Kitchens and cabinets since 1959. While keeping up with the latest designs and trends in Kitchens, up to date fittings and finishes and computer technology. 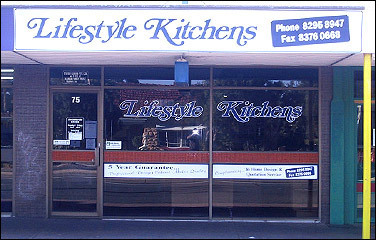 We maintain the same pride in our workmanship, personalised service, care and friendly advice that has built the solid reputation that Lifestyle Kitchens still enjoys today. While not compromising on quality we remain very competitive in today’s economic climate. 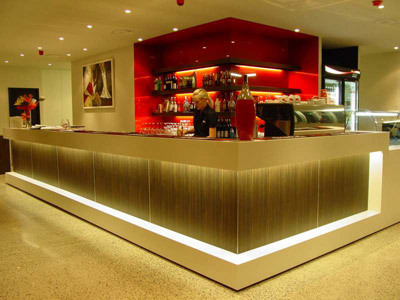 Our small team of experts follow through from the measuring, design, selection of style, finishes and colours to the manufacturing, installation and co ordination of trades to the completion. To us it’s very personal; it’s what our reputation is built on. That’s why you are guaranteed to be another satisfied customer. We care as much as you do. 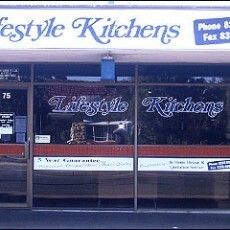 It’s a good reason to choose Lifestyle Kitchens when renovating the heart of your home. 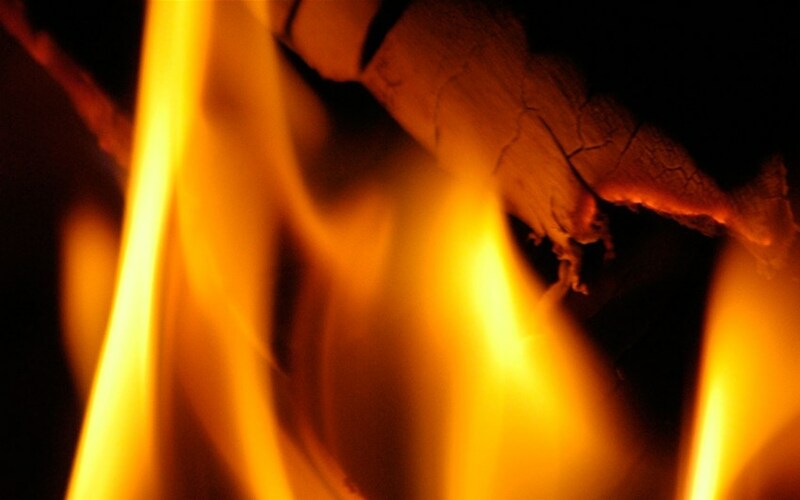 We invite you to come into our showroom or call us for a no obligation free measure and quote.